This means our November visit will include a Dedication Service. 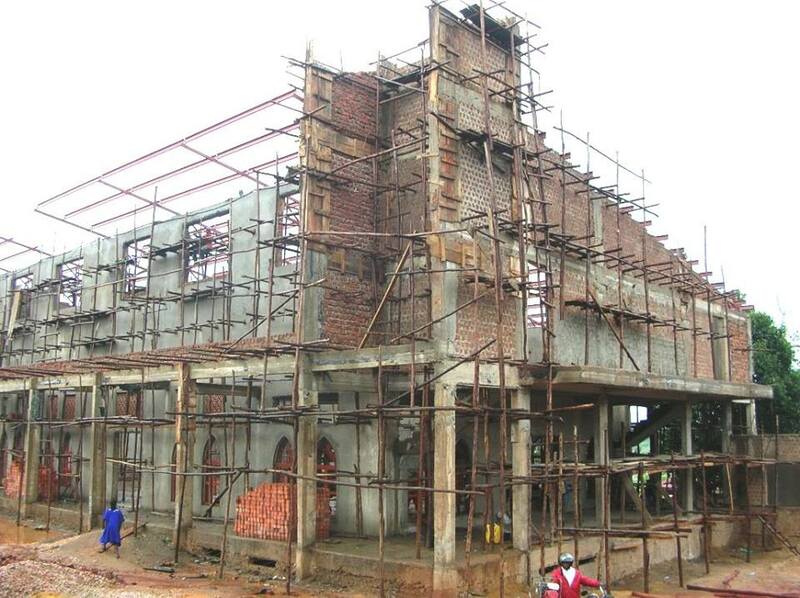 It will be held in a ‘build in progress’ but will dedicate the building for God’s glory and to impact lives throughout the area. Special thanks to all who have assisted the process so far with their wonderful gifts and donations. We trust in God for the remaining funding needed. Donate to the Church & Community Centre and on the second page please put ‘CCC’ in the Message Box. Thank you.